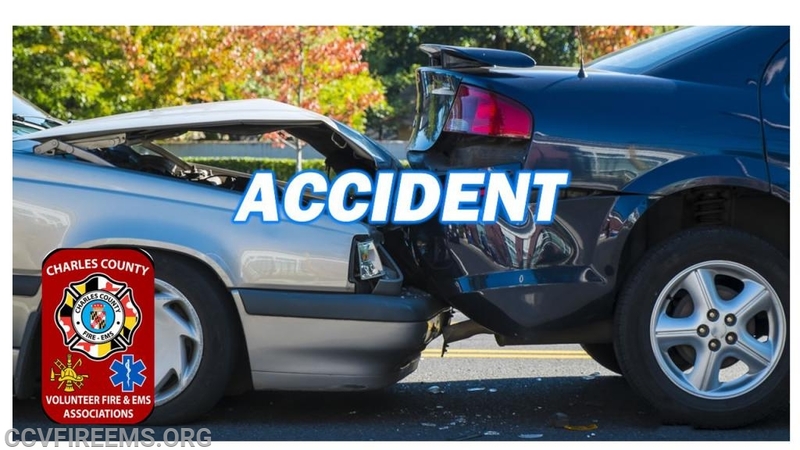 Drivers, your volunteer fire and EMS departments in Charles County have experienced an increase in motor vehicle accidents in the last week most being very serious. The holiday season is here, we understand everyone is in a hurry to get around our county but we remind EVERYONE to please slow down, pull over if you need to use your phone and pay particular attention to pedestrians walking near the roadways where no sidewalk is available. When you see emergency lights on our roadways, slow down, move over, watch for the safety of your Fire, EMS, and Law Enforcement personnel on the scene.